QUESTION: Is Tony Blair just a traitor to the British People to help his fellow politicians in Europe? ANSWER: Yes. 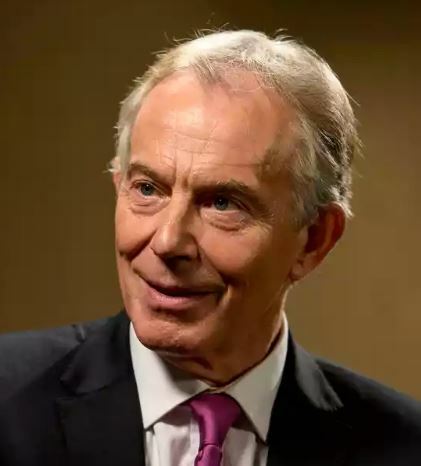 Tony Blair is out there pitching for another Brexit referendum as Prime Minister Theresa May, who also did not want to exit the EU, will be unable to secure a parliamentary majority and this seems to be an intentional plot to overturn BREXIT. Even the propaganda they use with regard to trade is misrepresenting the entire scheme. Britain is FAR BETTER off under BREXIT than remaining within the EU. Any trade deal is subject to the veto of any one of 28 member states. Britain CANNOT reach an independent trade deal for its own people for the French have always vetoed Britain. Let’s face the facts. Britain loses EVERY major case in the European court. This is all about protecting governments – not about what is best for the people. Britain will collapse with the EU if it does not break the chains which bind it.